Bender's Auto Repair of Covina - Celebrating 40 years of Service! 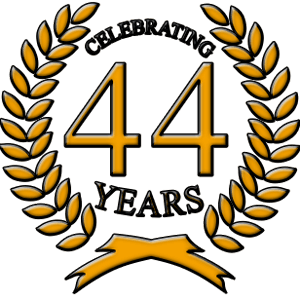 Bender’s Auto Repair of Covina – Celebrating 40 years of Service! Bender’s Auto has been serving the Covina and surrounding communities with distinction for 40 years. By providing superior customer service and quality work we have set ourselves apart from the competition. See what make’s Benders Auto Care stand out from the rest! ← Full Service Automotive – We Do It All!